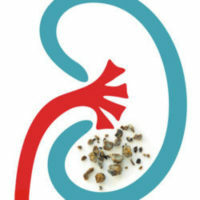 Kidney stones send half a million people to the emergency room every year. In most cases, stones pass through the body naturally, but some stones cause complications that may require additional medical and surgical treatment. Download our free treatment guide to learn more.